If requesting a transcript for Texas A&M or Texas Tech select the "mail"
Daily attendance is an essential part of student success. NBHS expectations follow state requirements and school board policies. Time: 8:00am - 1:00pm. Students arriving after 8:00am will not be admitted. 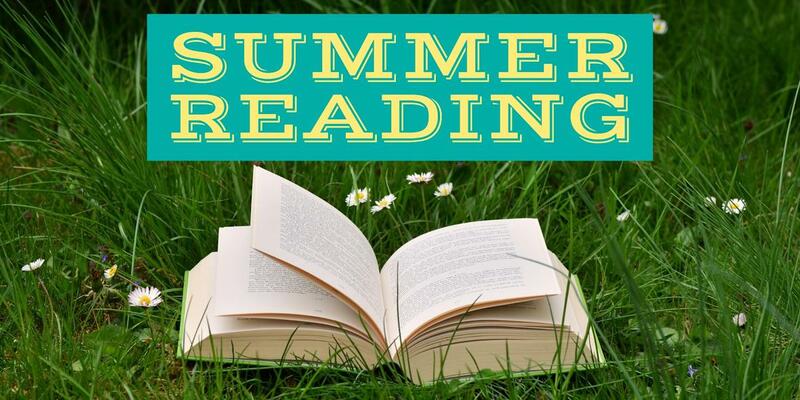 Location: NBHS Library - Meet outside the library doors. Notes: Students need to bring schoolwork to complete or a book to read. No food or drink allowed. Students should come to school dressed in a manner that prevents disruption, minimizes safety hazards, and is clean. Please review the details here. Students wishing to obtain a parking permit must complete this Parking Permit Request Form. Students must also have parents complete the consent form for Random Drug Testing (RDT). The RDT consent form may also be required for other activities including UIL activities. Please also review the Parking Rules. 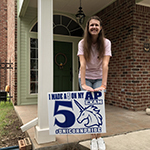 Congratulations to all of the AP students who scored a 5 on their AP exam!